Vanilla playable character walks too slowly, and jog unproportionately fast, and sprints like Usain Bolt across gender. This mod refines the actor movement speed to a realistic rate. The speeds have been fine-tuned many times before this release. NO SCRIPT NO WORRY!! REMOVE ANYTIME AT YOUR LEISURE. This is basically not a mod. THIS IS HOW IT SHOULD HAVE BEEN. The speeds have been FINE-TUNED MANY TIMES before this current release just to get it right. I use it. I hope you enjoy it, if you can't find one that satisfies you. - Movement speed has been configured to a much more fluid and realistic rate. 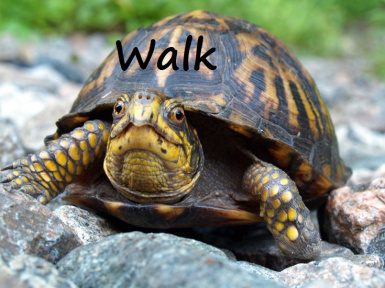 - No more walking like a turtle! 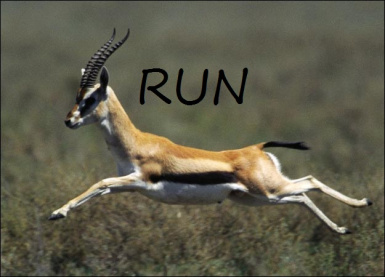 - No more jogging like a gazelle! 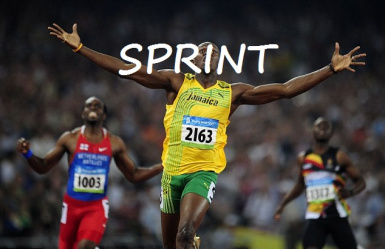 - No more sprinting like Usain Bolt! - No more skating when sneak running! 1. Simply load it into NMM. 3. Open SkyrimLauncher.exe, go to "Data Files", tick "RealisticHumanoidMovementSpeed"
- Preferably put NEAR THE BOTTOM of your load order. - But either way, whichever is loaded later overwrites the earlier ones. No problem whatsoever. - No matter what, there won't be, and can't be any major problem. Mods editing the same variable is simply overwritten by another mod at a later load order (closer to bottom). - The general speed is modified here, and the addition modifiers to each race and gender are added by SkyRe. No conflict between the two. - e.g. With this mod on, Altmer female will still walk faster than Bosmer male in SkyRe. - Whichever is loaded later, dictates the modifiers to Horse speed. - Temporary speed modifiers by FrostFall will be added on top of the modified speed and be removed correctly. 1. Helgen execution scene: Tested. Basically no problem. 2. Main quest: One of the quest consists of passing through something (spoiler) that relies on speed. Can be passed through with this mod on.